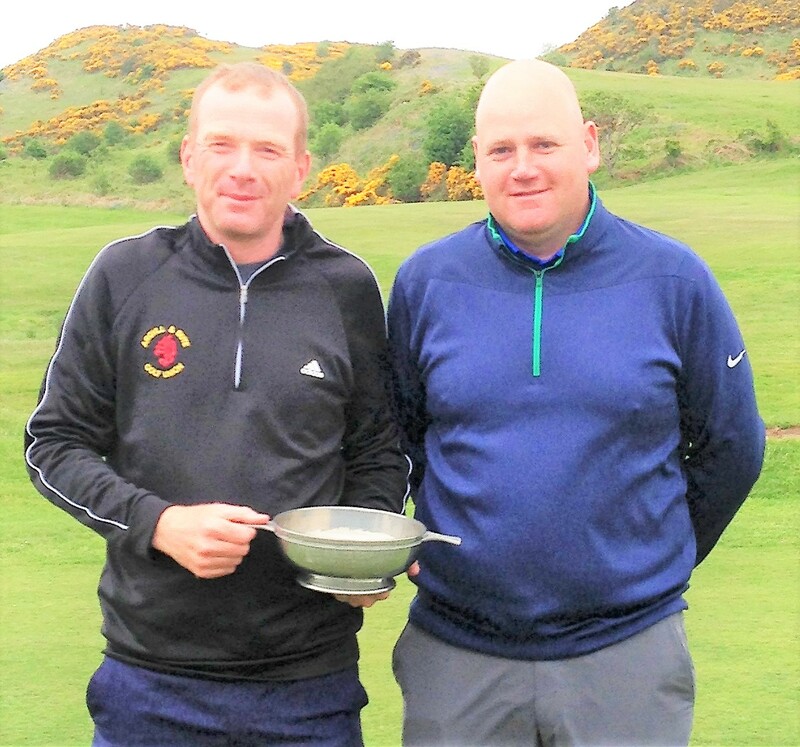 Bute Golf Club's Graham Bolton has won his seventh Argyll and Bute match-play championship by defeating Rothesay's Calum McKirdy 2 and 1 in a closely fought final at a breezy Millport. It was a see-saw battle with only hole separating the players throughout the final. It was only at the 16th that Bolton got his nose in front and his par-4 at the 17th was enough to secure a narrow win. The beaten semi-finalists were local players John Jack and Craig Pirie. Jack lost 2 and 1 to Calum while Craig was pipped at the 20th by Graham. The Argyll and Bute Golf Union area executive would like to thank Millport Golf Club for hosting the event and the greenkeeping staff for presenting the course in first-class condition.